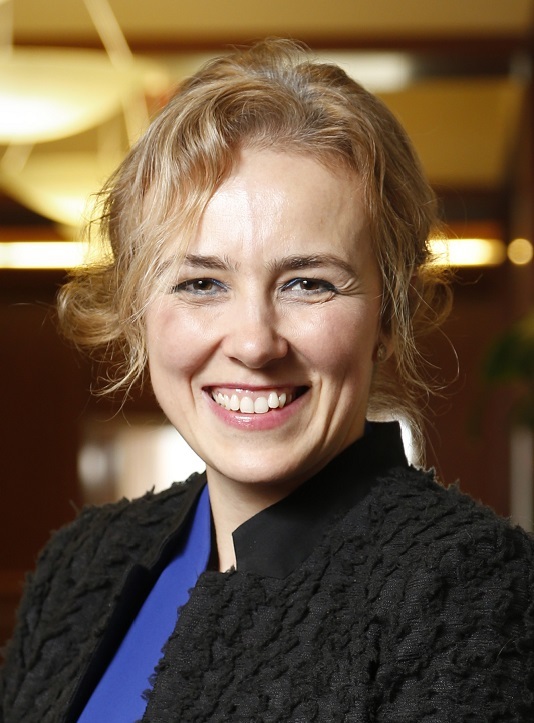 One of the primary functions of The Risk Institute at The Ohio State University Fisher College of Business is to serve as a conduit between academic research and practitioners of risk management. New research insights, the advancement of theory, and top-tier empirical studies are at the foundation of our mission, but we also want to see the utilization and implementation of our research findings. We often reference that The Risk Institute exists at the intersection of academia and practice of risk management. It is at this intersection where we facilitate the translation of academic research into practical application. The challenge most busy industry practitioners face is that high level research is written in the unique language of academia and their busy schedules don’t afford them the discretionary time to tackle a lengthy thesis of academic research on the off chance it might contain a relevant insight or two. The Risk Institute is meeting the need by bridging the gap with The Risk Institute Research Translation Series – a curated collection of insightful one-page practitioner focused translations of relevant research topics. Written from the perspective of a practitioner for a practitioner this one page overview goes beyond an executive summary and focuses on the substantive insight of the research in a concise and efficient manner. A practitioner can supplement their knowledge of the latest research in a matter of minutes. Should a topic resonate, the opportunity exists for more in depth reading as well as engaging the researchers through The Risk Institute. New translations will be coming online and I encourage you to frequently consult our digital library for new offerings. Of particular note will be the translations from each of our academic grants for research from last year, which will be available later this summer. 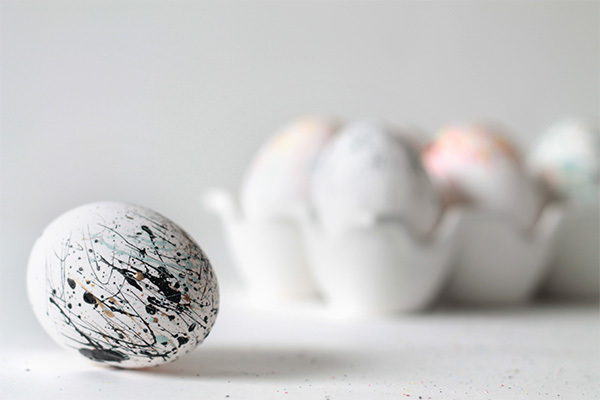 Risk is an ever-evolving field and we are confident that The Risk Institute can play a vital role with these translations in advancing the knowledge base and practice of enterprise risk management. 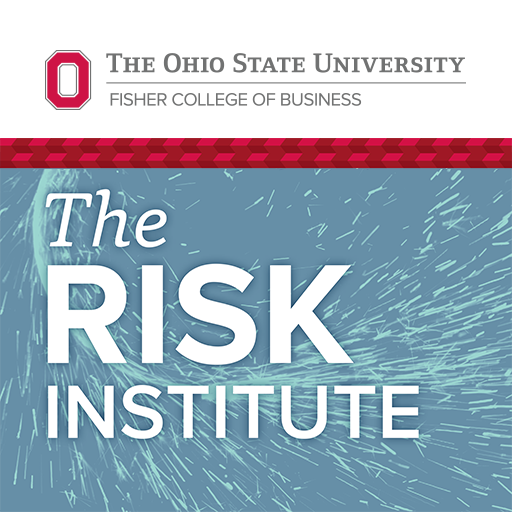 The Risk Institute at The Ohio State University Fisher College of Business brings together practitioners and researchers to engage in risk – centered conversations and to exchange ideas and strategies on integrated risk management. Through the collaboration of faculty, students and risk management professionals, The Risk Institute addresses risk at a broad cross section of industries and is dedicated to developing leading – edge approaches to risk management.